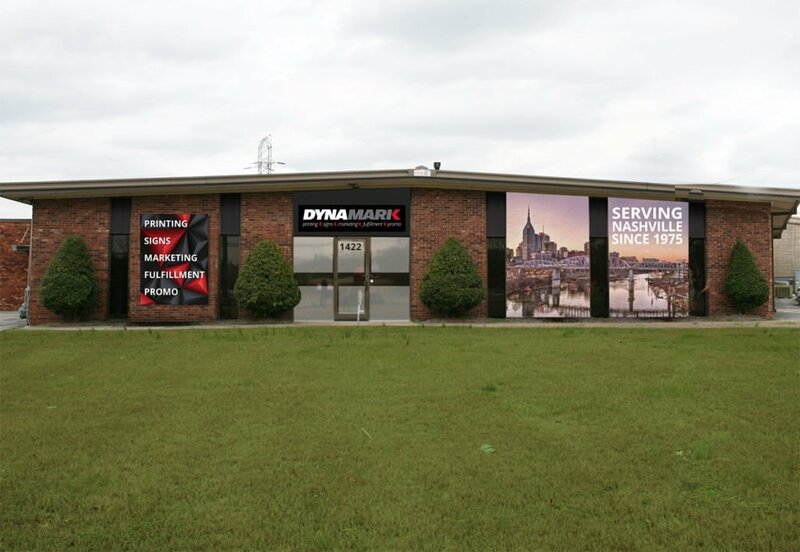 We’re glad you’ve chosen to contact Dynamark. If you would like to speak to a friendly person right away, please give us a call. Or, if you prefer, fill out the form below and a Dynamark account representative will be in touch with you within 24 hours. How did you hear about us? * Facebook Twitter LinkedIn Google+ Google Ad Billboard or Indoor Advertising Internet Search Other How did you hear about us?